January 29, 2019 at 5:08 pm. Photo from video at ABC 7, WXYZ.com. Heather Catallo of ABC7 in Detroit is reporting that a family falsely accused of child abuse by Dr. Bethany Mohr of Mott Children’s Hospital has had their case dismissed in court. A family from Westland says when they noticed a mark on their newborn’s stomach, they took him to the doctor right away. But Allie and Jimmy Parker were stunned when a University of Michigan doctor accused them of abusing their baby. Instead of sending them to the emergency room closest to their home, their doctor told them to go to University of Michigan hospital. The Parkers say they later found out that the Child Protection Team at C.S. Mott Children’s Hospital had already been activated. It’s a team made up of social workers and specialists known as Child Abuse Pediatricians. Dr. Bethany Mohr is the director of that team. The Parkers say they later learned Dylan was born with rickets and had very fragile bones. However, at the time, they could not explain his injuries to Dr. Mohr. Child Protective Services workers removed Dylan and 1-year-old Isabella from the Parkers’ care, and for 3 weeks Allie and Jimmy were not allowed to see their babies at all. Read the full article at WXYZ.com. Dr. Bethany Mohr, Mott Children’s Hospital. Image source. 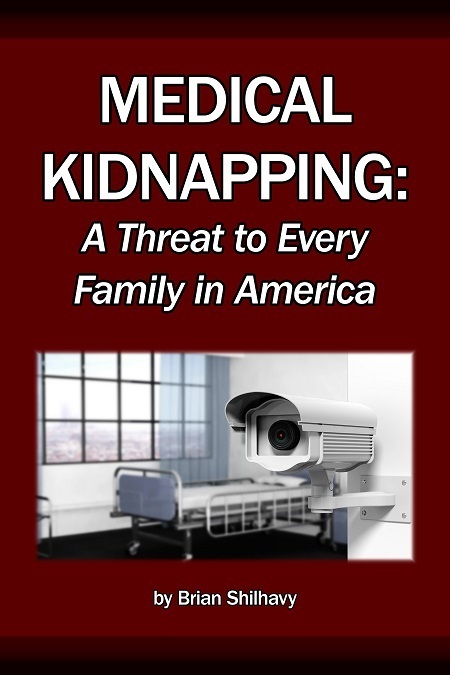 This is not the first time readers of MedicalKidnap.com have heard about Child Abuse Specialist Dr. Bethany Mohr. Heather Catallo of ABC7 in Detroit did not stop at simply reporting on the Parker’s story. She looked further into the role of Child Abuse Specialists in the field of pediatrics, and interviewed other experts as well. “I said why can’t we get a second opinion, why is this one physician’s opinion the end all be all to your decision to terminate our parental rights,” Allie said, adding that it was just how things go because the doctor was the expert. A law professor at the University of Wisconsin says Dr. Mohr’s way is a recipe for disaster.